2017 membership season is open. Get three months free when you join STC! It’s time for you to take a professional step forward! Join STC now and get 3 months free. 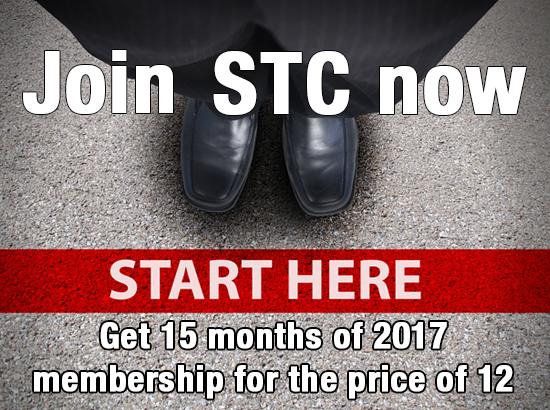 STC’s 2017 membership season is now open! When you join now, you will receive the rest of 2016 for free. That’s 15 months of membership for the price of 12! No promo code is needed for this offer. On your mark. Get set. Succeed! Certification — The Certified Professional Technical Communicator(CPTC) program is open, and employers are actively seeking CPTC-certified STC members for job openings. Join STC and receive a significant discount on the cost of the exam. Nationally recognized educational programs — Save money when registering for online courses, live webinars, and STC’s annual conference (being held 7-10 May in Washington, DC). Career resources — STC will soon publish a new Salary Database to better assist you with job searches or to make a strong case for a raise. If you are in the market for a new job, please visit our new Career Center. Industry-specific publications — Receive free industry-related information from our award-winning publications, including STC’s Technical Communication journal, Intercom magazine, Notebook blog, Technical Communication Body of Knowledge (TCBOK), and TechComm Today eNewsletter. 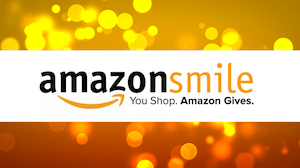 Corporate discounts — Take advantage of STC’s Affinity Program, which provides member-only discounts from companies such as Dominion Dental Services, OfficeMax, Liberty Mutual, and more. Chapters and Special Interest Groups (SIGs) — Sign up to be a part of a local chapter or SIG and get involved! Networking with like-minded TC professionals will be one of your most valuable benefits. So, what are you waiting for? Join STC now! To view a complete list of benefits and different membership types, click here. If you have questions, please contact membership@stc.org or call us directly at + 1 (703) 522-4114.